Henry The Eighteenth is situated in a quiet suburb, 1km from the centre of town. Suitable for single guests or for groups of up to 12 people, Henry The Eighteenth offers affordable, friendly accommodation. The house is set in a large indigenous garden with lots of bird life. This unit has two rooms inter-leading - a bedroom (with king/twin beds) and single bed, and lounge/kitchenette (with single bed). There is a bathroom en suite and private balcony. This unit can accommodate four people. There are two garden apartments furnished with antique cottage furniture. 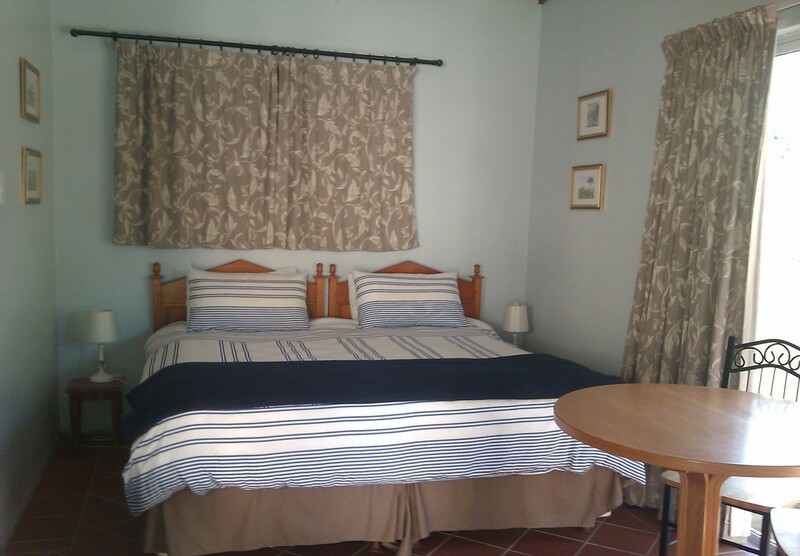 Each is en-suite with self catering facilities. 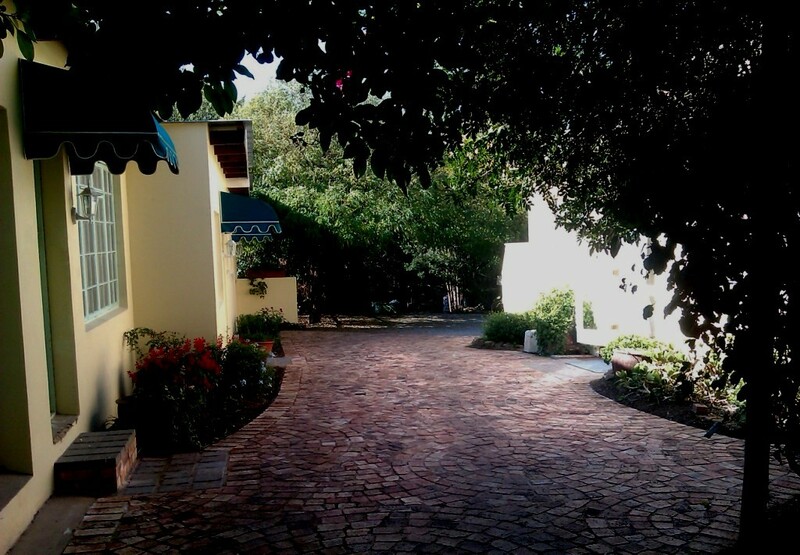 One apartment opens onto a small private garden with braai facility. As the apartments interlead, they can be hired together or singly. Each apartment can accommodate two guests. There is secure off street parking. Equipped for self catering, breakfast is offered on request. Henry the Eighteenth is on the right hand side. Take the second Grahamstown turnoff (Beaufort St) and follow the directions above.